Select your course date below and wait for the availability check, then click on “Book now” to secure your booking. 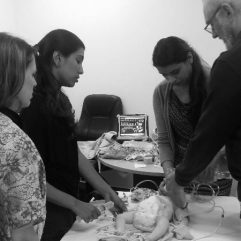 The Paediatric Procedures and Emergency Simulation course is a practical and scenario based course that is ideal for those practitioners working in emergency, ICU, paediatrics or primary care (especially in rural practice) that want to brush up on their procedural and general resuscitation skills. 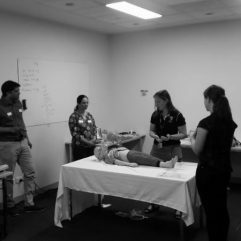 Catering for all levels this course will be appropriate for both juniors and seniors who want the opportunity for practice and critiquing in these critical care skills. 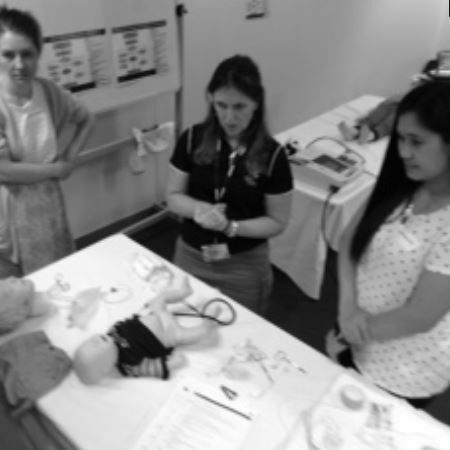 This 6.5 hour course is packed full of activities and didactic teaching is minimised, either held in 1 day (in Australia) or a 2-day period (overseas). The Australia-held course runs from 9AM to 4:30PM (subject to change). 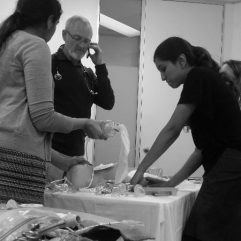 The first part of the course focuses on small group workshops which allow plenty of hands on practice and feedback on a range of paediatric and BLS procedures that clinicians often lack adequate exposure to in clinical practice. 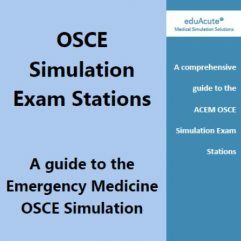 Enter under the Group Learning/Workshop and Training Procedural Skills Based and then + Enter Paediatric Procedures and Emergency Simulation course in the free text box and allocate 6.5 hours to the course. 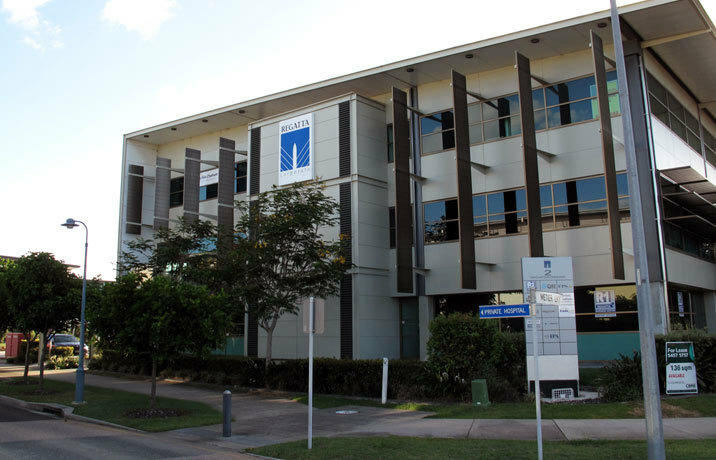 We meet at the large board room at the ground level. There is no reception.